I’ve talked about this before, but I am sort of obsessed with lip balm. I can’t stand for my lips to feel dry, so I put it on approximately 100 times a day. I also have a bad habit of losing my lip balm, so I had to learn how to make my own, so I didn’t go broke buying lip balm! 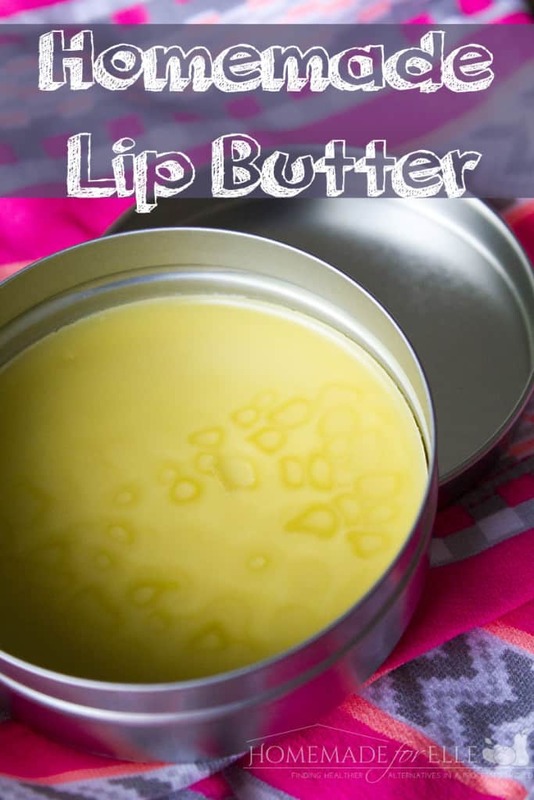 Learning how to make my own lip balm also had the added benefit of being all natural, organic, and better for my lips 🙂 If you are looking for a homemade lip balm, my recipe is great, and always yields wonderful results! I have been wanting something a little richer and more moisturizing lately, so I decided to make a batch of homemade lip butter. It is very similar to my homemade lip balm, except , it comes out creamier and a bit smoother. 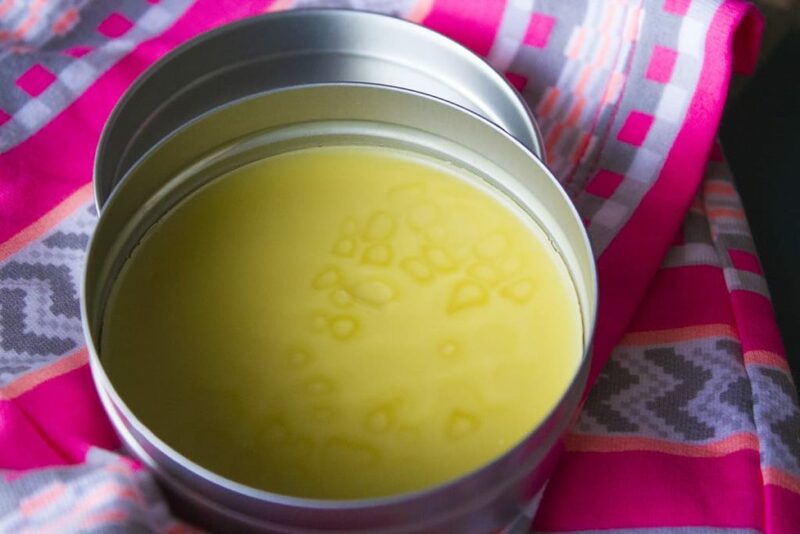 Either way, homemade lip balm or homemade lip butter… you can’t go wrong! 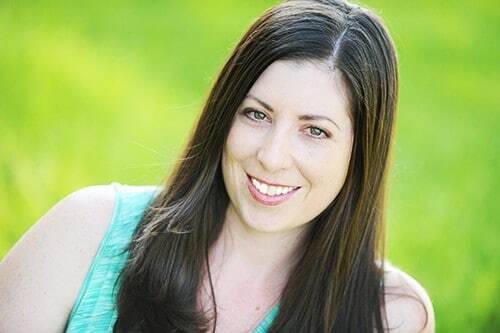 I even have a super awesome recipe for homemade lip gloss, that I love putting over lip liner before a special occasion. It’s shiny and feels great on the lips. All three of these recipes use similar ingredients, in different amounts, so once you buy the ingredients for one, you almost have all the ingredients for all three. 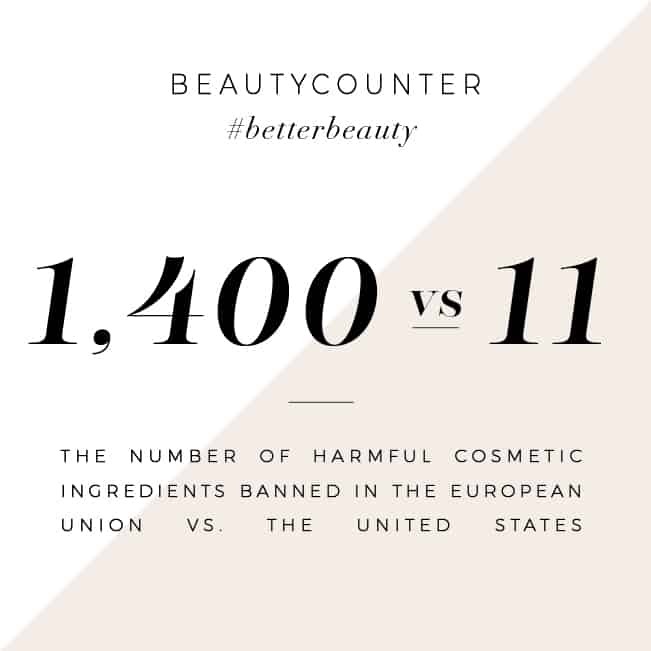 You can also make a ton of tubes or containers full of the lip butter, lip balm or lip gloss for pennies… so it is definitely a frugal option! At my daughter’s next birthday, I think we are going to setup a lip gloss/lip balm/lip butter station, complete with different natural dyes (beet root powder) and essential oils (for flavor) so the girls can make their own. I think it would make the perfect party favors! Add a couple inches of water to a small saucepan. Add beeswax, olive oil and shea butter to a mason jar or small bowl, and place inside the saucepan, creating a double boiler method. Bring water to a boil, and allow mixture to melt. Remove from heat, and stir in essential oils (optional). Immediately transfer lip butter into small containers or tubes, and transfer to the refrigerator to set for 15 – 30 minutes. Great recipe! I have shea butter. I will have to try the lip gloss recipe as well! I am like you, I am always putting something on my lips! I bet the creaminess of this would really help my lips stay hydrated. I don’t think I would add the essential oil – I love the smell of cocoa butter.